Many “bee-friendly” home garden plants sold at Home Depot, Lowe’s and Walmart have been pre-treated with pesticides shown to harm and kill bees, according to a study released today by Friends of the Earth and allies. 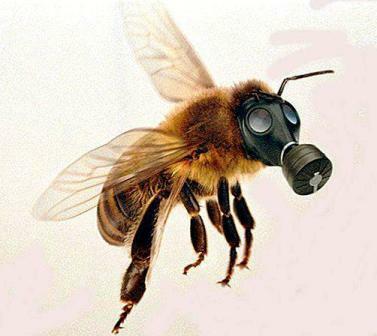 The study, Gardeners Beware 2014, shows that 36 out of 71 (51 percent) of garden plant samples purchased at top garden retailers in 18 cities in the United States and Canada contain neonicotinoid (neonic) pesticides — a key contributor to recent bee declines. Some of the flowers contained neonic levels high enough to kill bees outright assuming comparable concentrations are present in the flowers’ pollen and nectar. Further, 40 percent of the positive samples contained two or more neonics.